Dawn Johnson came to this understanding while working as a home health nurse in Kanabec County, Minnesota, a rural area north of Minneapolis. One of her patients prior to training for her certification was a woman in her 90s with a leg wound that had not healed in five years. Dawn learned both how important compression was in healing for her, and how using the right products could make a big difference both in the results as well as the cost of care. The home health team was able to heal the wound, and Dawn's patient was able to remain living independently in her own home. Because Dawn sees so many foot wounds, she decided to attend Foot and Nail Care: Education for Nurses. In addition to her clinic practice, she also provides foot care to hospitalized patients. Healing wounds is important to Dawn - but her real passion is prevention. 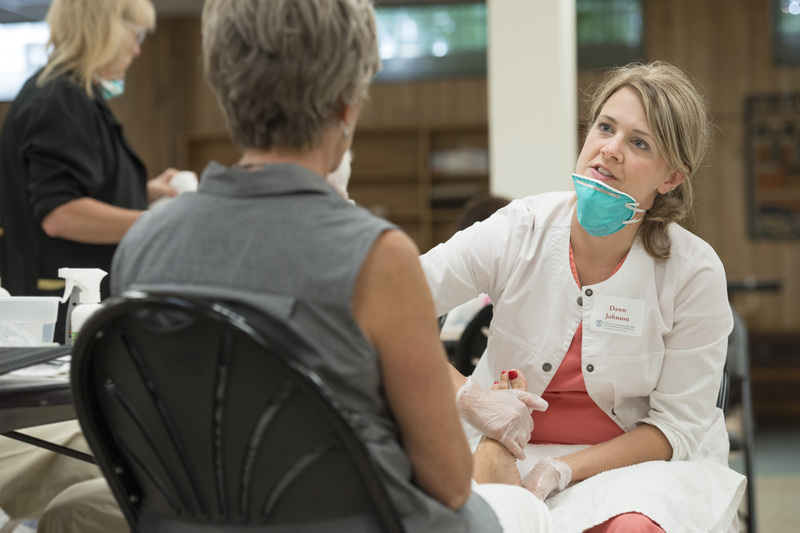 With proper foot and nail care, she hopes to help her patients avoid the need for wound care altogether. Gov. 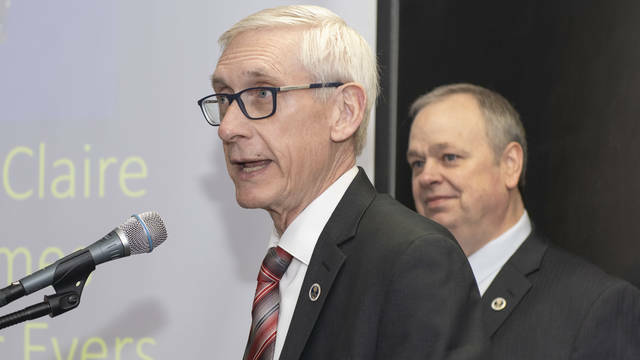 Tony Evers announced March 7 the inclusion of $109 million for UW-Eau Claire's proposed new Science and Health Sciences Building in his 2019-21 state capital budget during a press conference in the university's Phillips Science Hall. 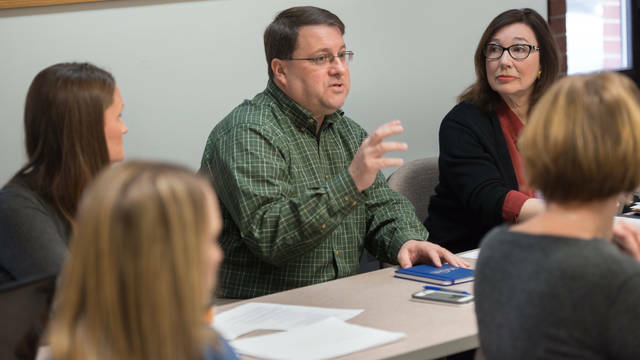 Blugolds are competing in Mayo Clinic’s Innovative Minds Partnering to Advance Curative Therapies (IMPACT) Program, which challenges undergraduate students and their faculty collaborators to find creative solutions to critical health questions. A UW-Eau Claire psychology professor is the co-author of a new book, “Great Myths of Adolescence,” which aims to debunk 50 widely held myths about today's teens.